I am seems to be bitten by “Online Shopping” snake. The harder I am trying not to shop, the more I am drawn towards it. I had decided that I would not shop at-least till the end of this month because I had already shopped few days back but as I said, I just couldn’t stop myself. Anyways, as I couldn’t stop myself from shopping, I did controlled the amount of products I got. Initially when I logged in I had 15 products in my cart but keeping a stone on my heart I shortlisted only FIVE products. I had placed an order on the 11th and received it on 15th. That was pretty fast I think. 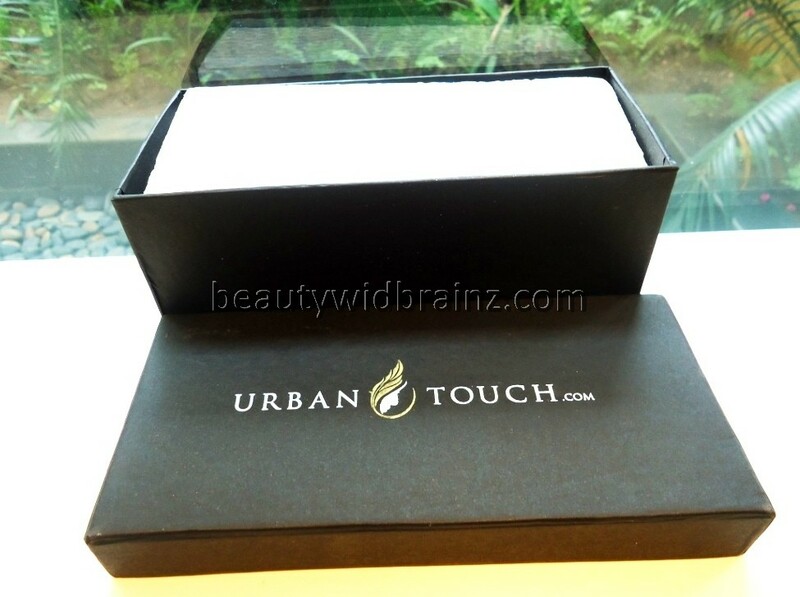 As I mentioned earlier, I am love with these black boxes which I BTW use as a container for my nail polishes and lipsticks. 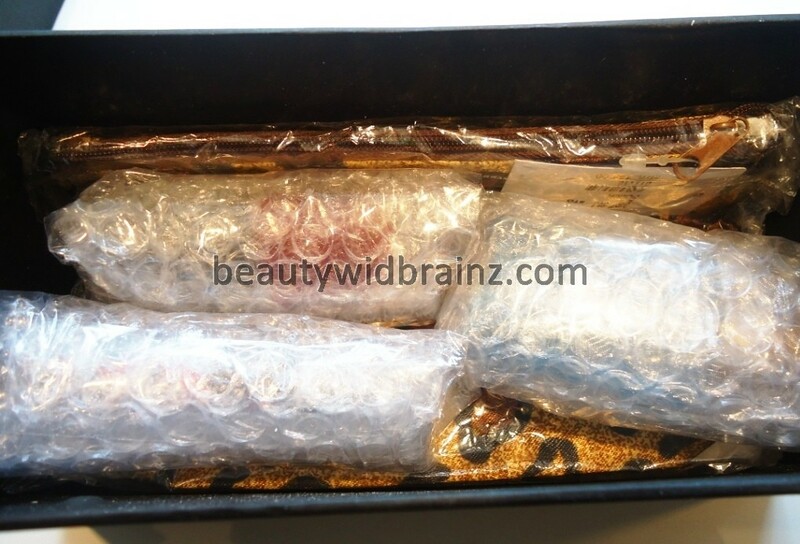 The packaging never disappoints me and all the products are packed securely in multiple sheets of bubble wrap to prevent damage. 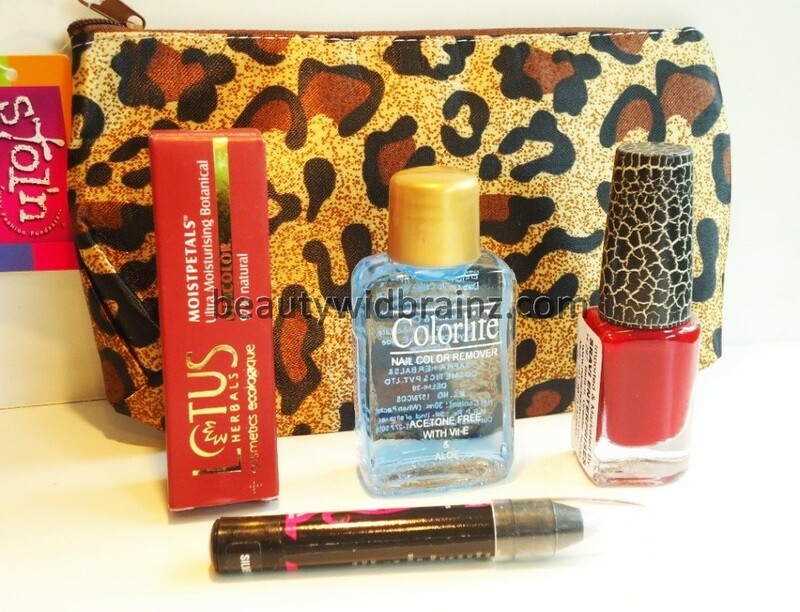 The moment I saw the animal printed pouch, I feel in love with it. I mean who wouldn’t ? It also comes with a small vanity mirror. Cute ! isn’t it ? The Eye sparkler is for my friend as I already bought one the last month and she wanted it to, so I got it for her. The nail polish remover is just a random buy but the Crackle Nail polish is something I had been wanting to try from a very long time. Somehow, I am in love with Red Lippies this month so I got another one from Lotus Herbal, which BTW is my favorite brand as of now. 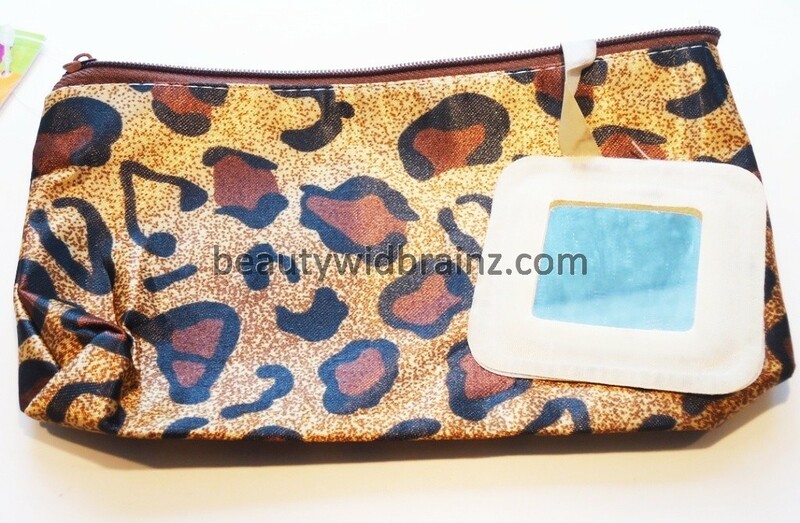 Stol’n Brown Printed Make Up Pouch – 165 INR. 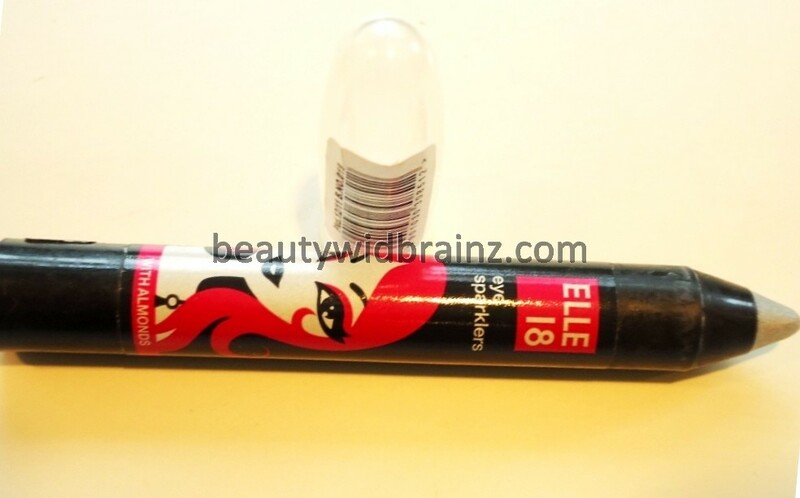 Elle18 Eye Sparkles Silver Spark – 85 INR. 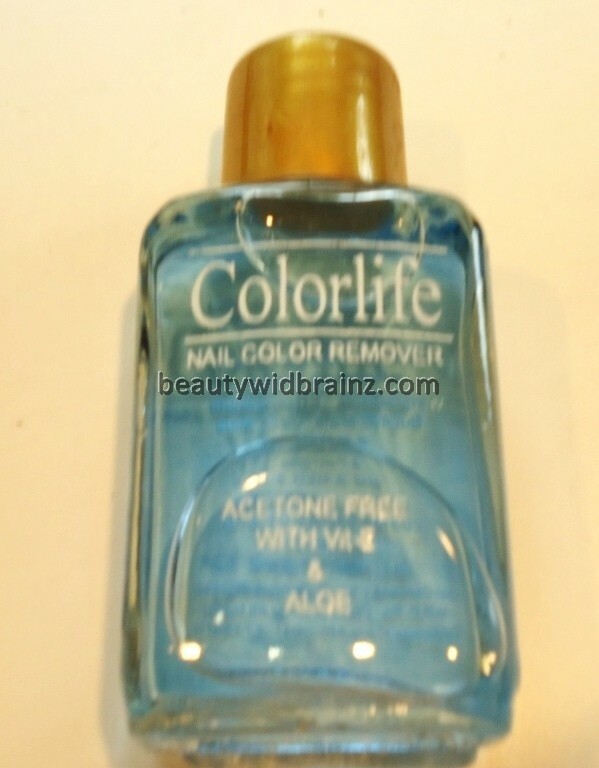 Colorlife Nail Color Remover – 30 INR. 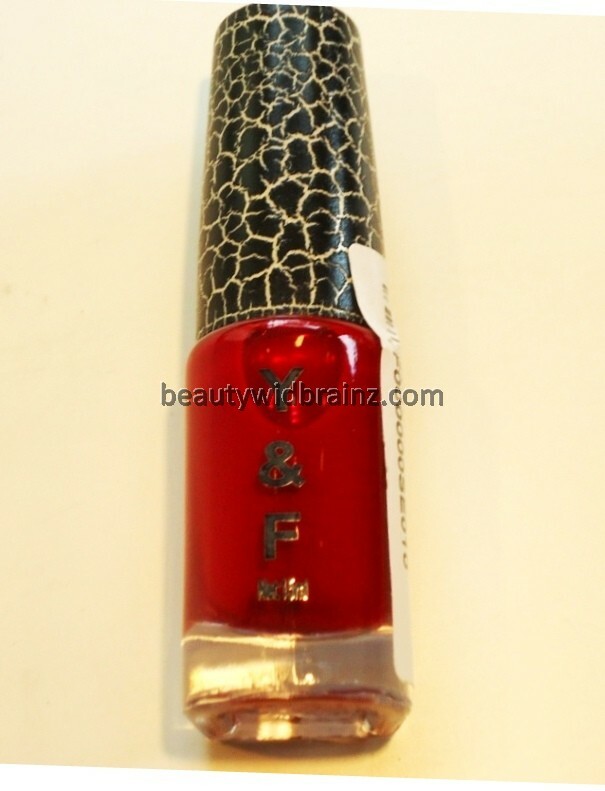 Y&F Colorlife Nail Polish Dark Red – 319 INR. 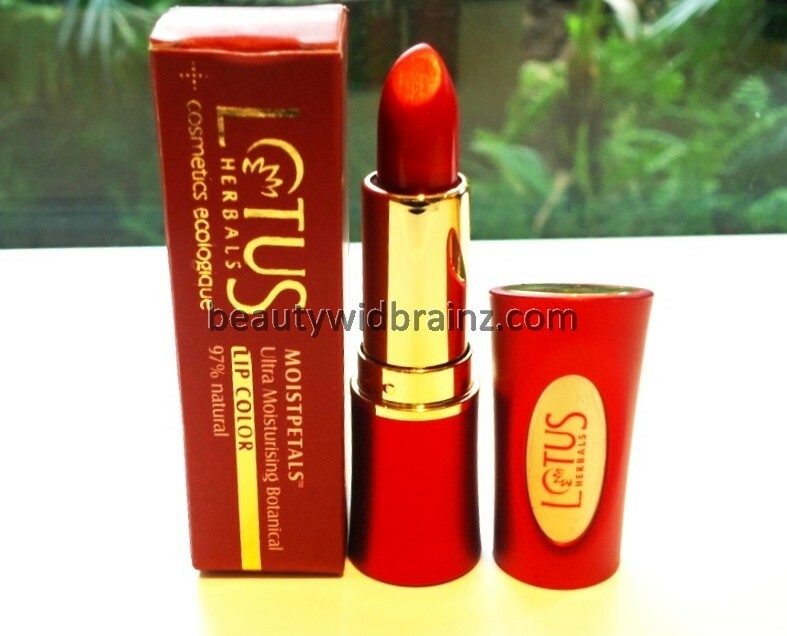 Lotus Herbals Moist Petals Red Rover – 275 INR. This is it for now. I hope you liked my Mini Haul as much as I loved shopping them 😉 . 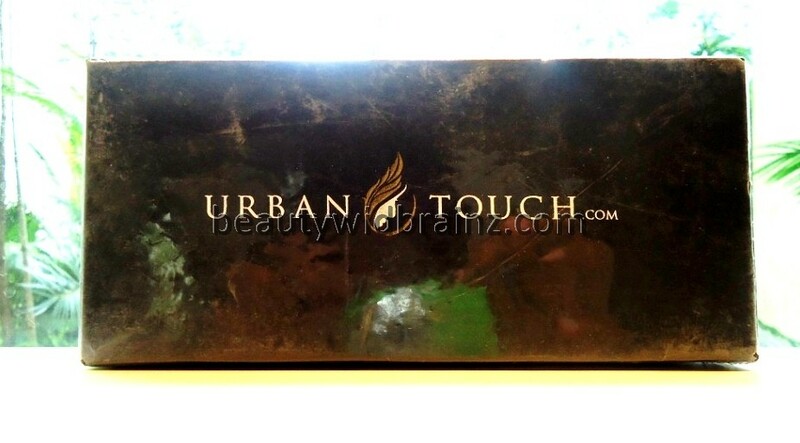 Previous Maybelline Diamond Glow Eyestudio Palette 03 Gray Pink – Review, Swatches and EOTD. Next EOTD – Green Smokey Cat Eyes !